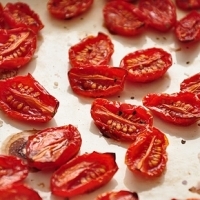 Browse dried-vegetables suppliers by country and region. Short on time? 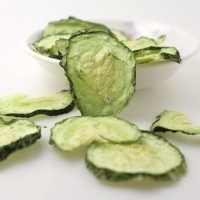 Let dried-vegetables sellers contact you. 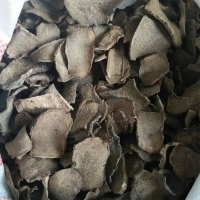 We offer to sell dried elephant foot yam are a good source of potassium, a mineral that helps to control blood pressure and can reduce the risk of stroke and increases muscular strength and helps to reduce feelings of stress and anxiety. We are instrumental in trading and exporting a comprehensive range of elephant yams that are acclaimed among the clients for its optimum quality and durability. Moreover, clients can avail the entire product at leading industrial rates. 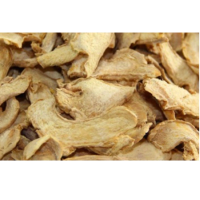 Fresh Ginger and Dried Ginger.A growing firm in import- expect trade. Soap, collagen drink, organic arabica coffee beans, green coffee beans, honey, tropical dried fruits, facial cream,Thai rice, dried mango, dried banana, dried ginger, dried dragon fruit, cashew nut, macadamia, rice, parboiled rice, sugar, copper. Sawaliya Food Products Pvt. Ltd. 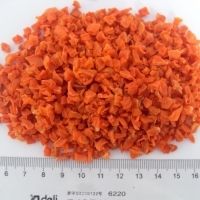 Dried vegetables and vegetable powder.